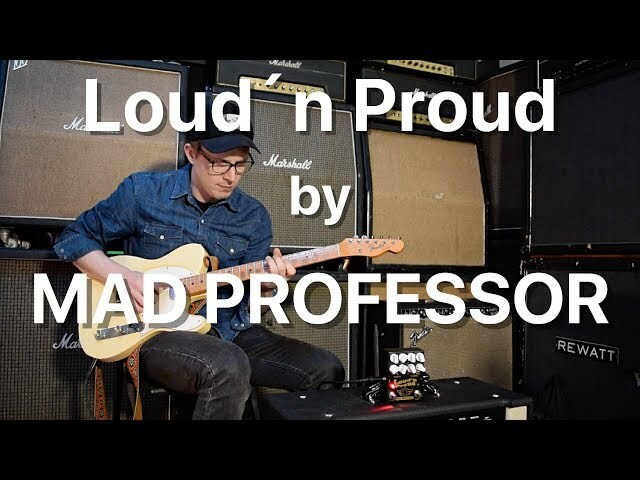 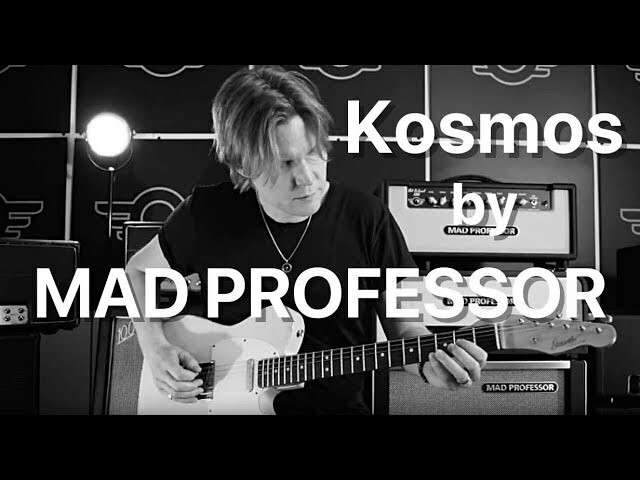 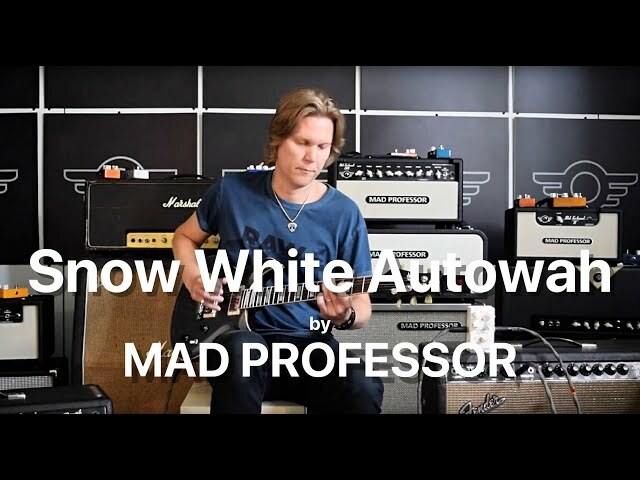 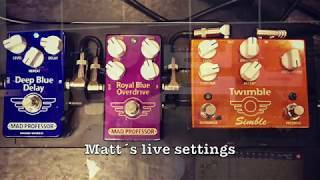 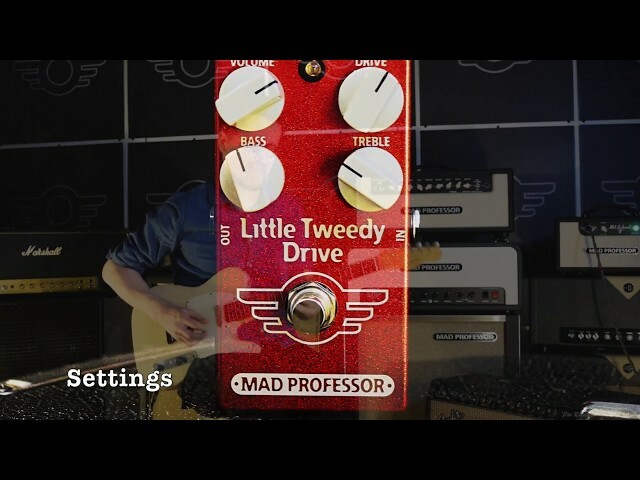 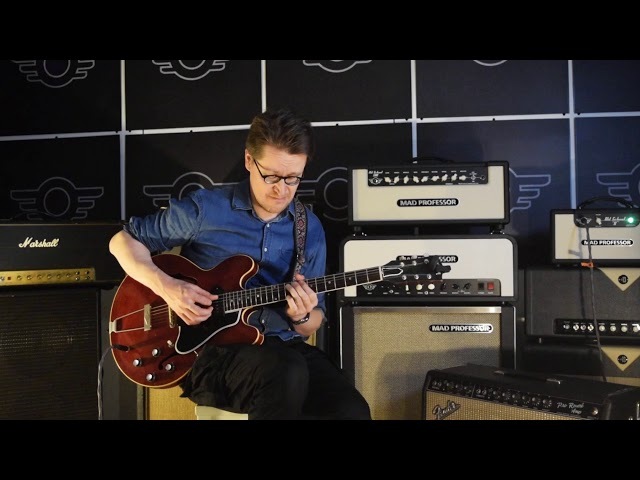 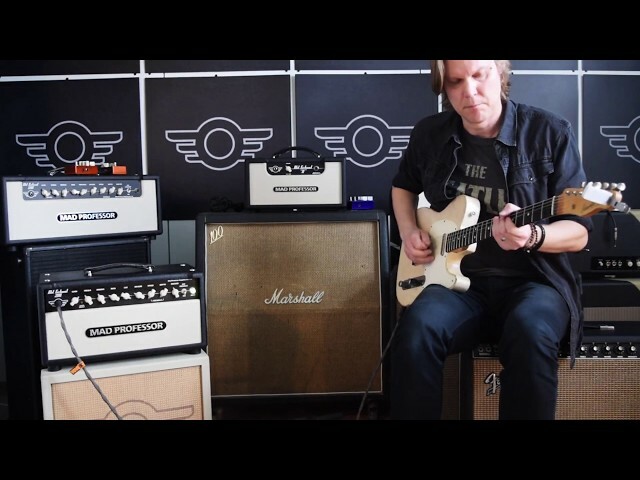 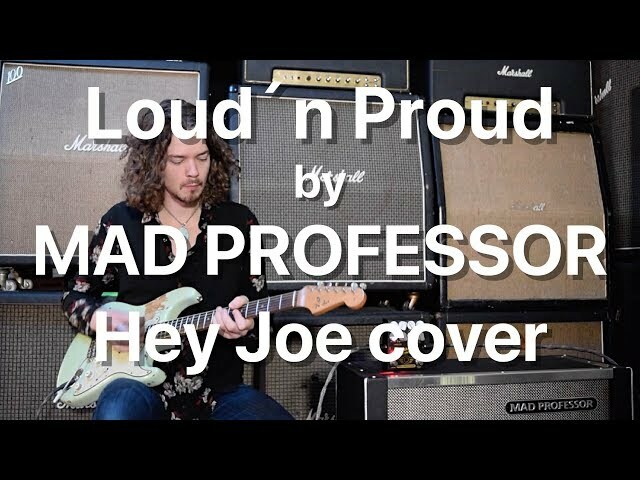 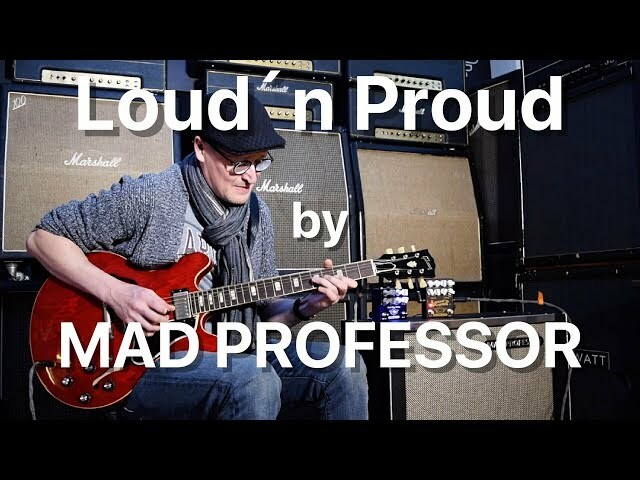 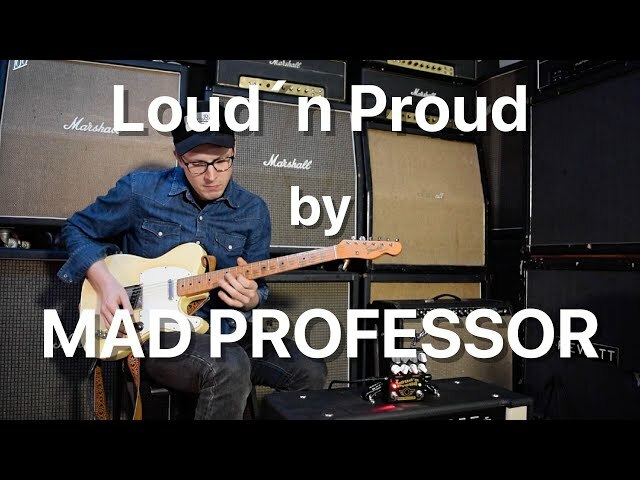 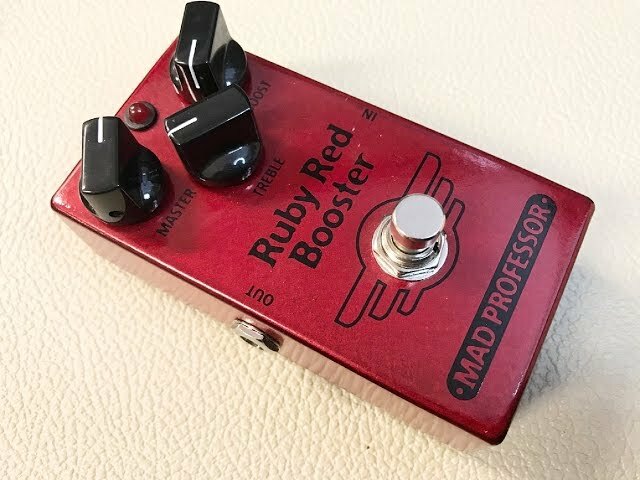 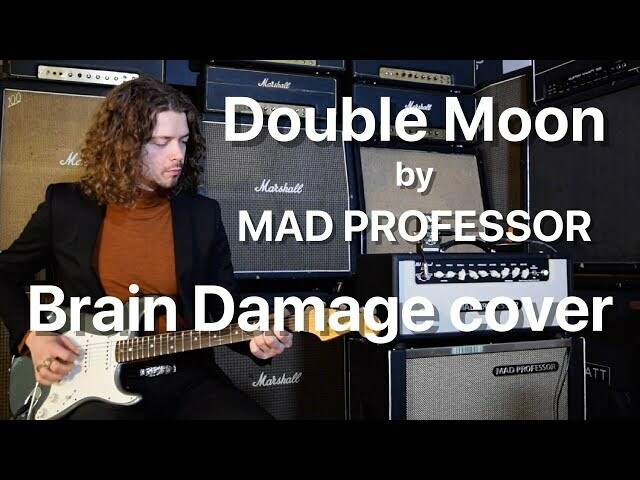 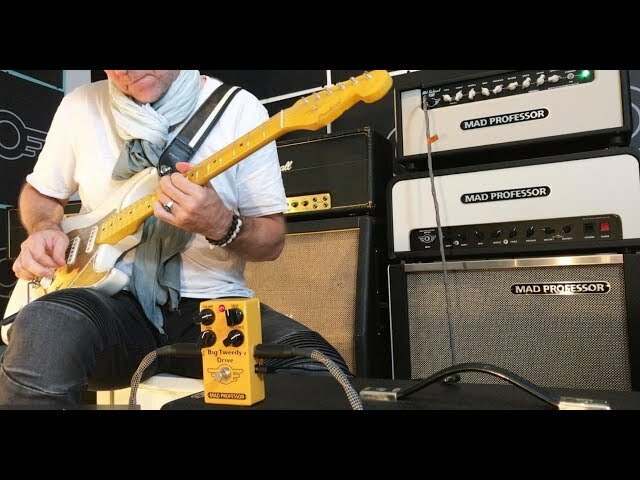 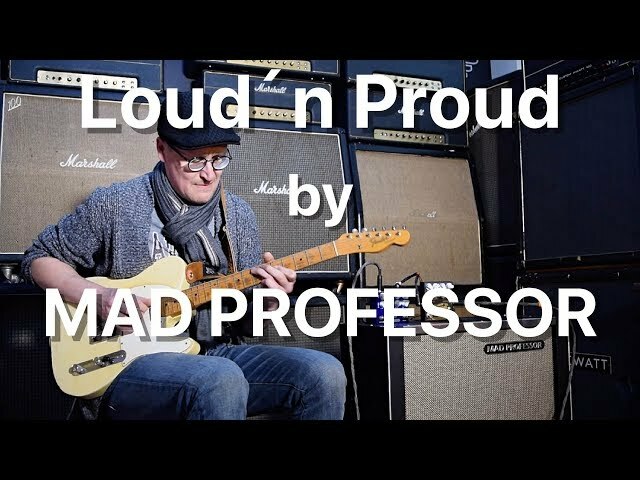 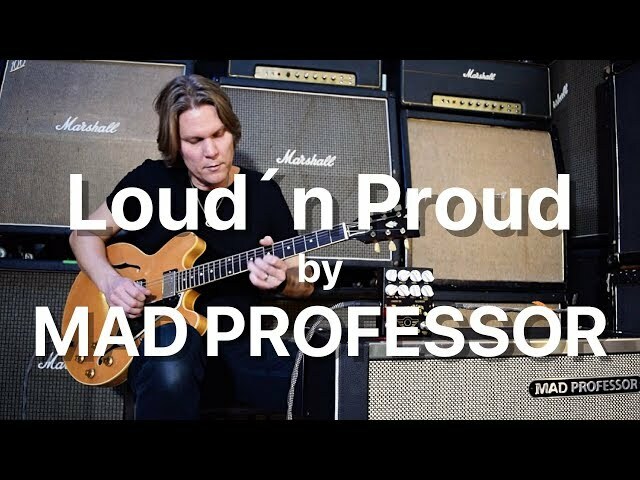 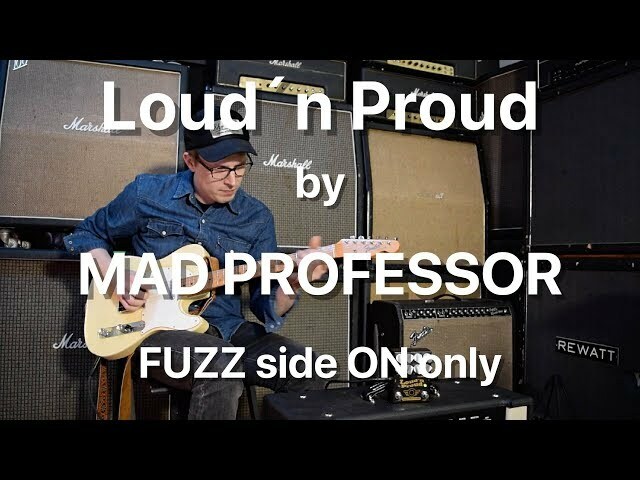 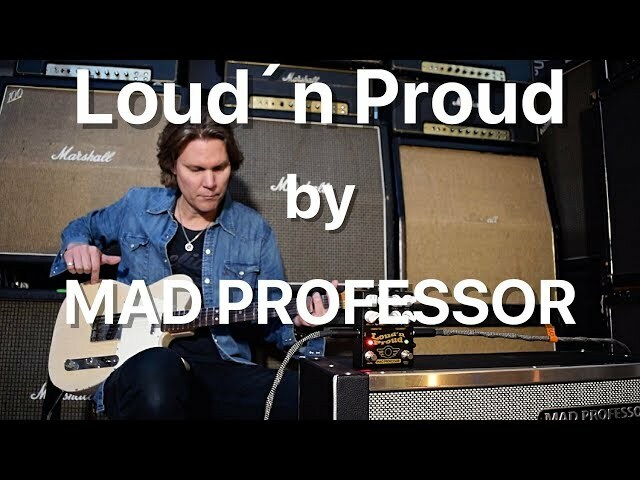 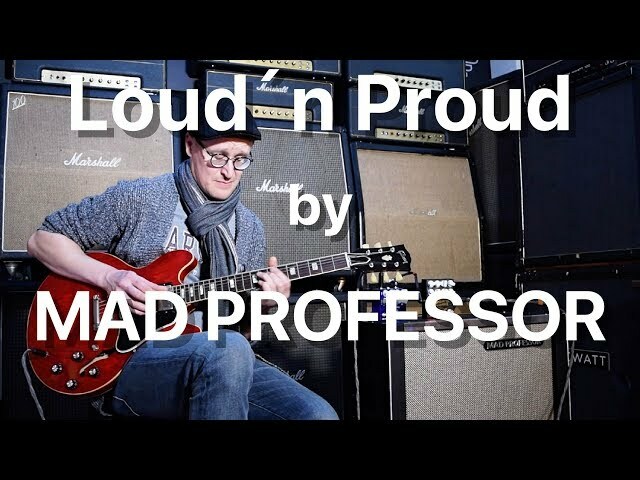 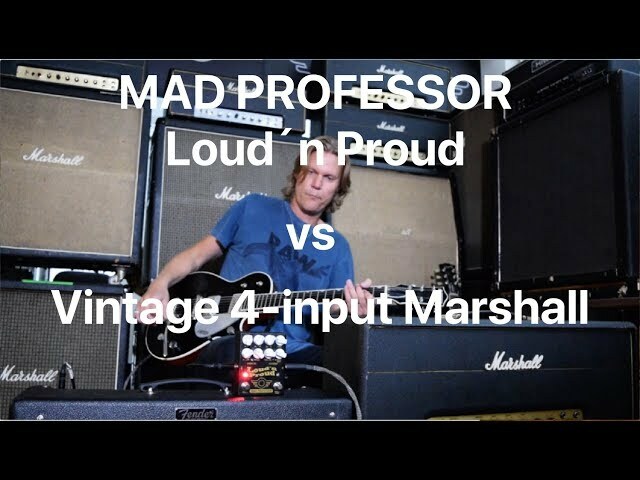 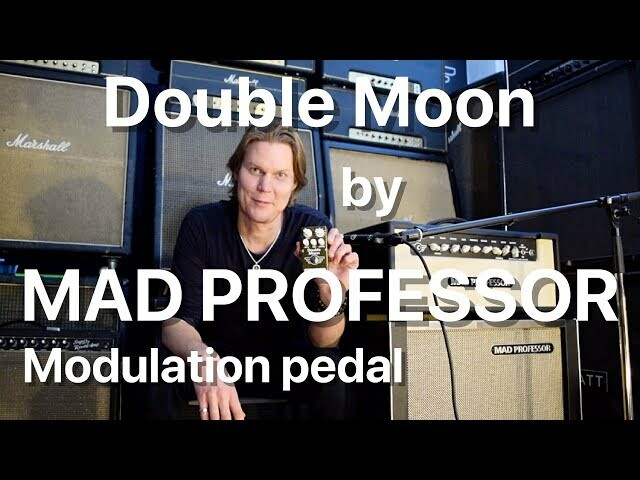 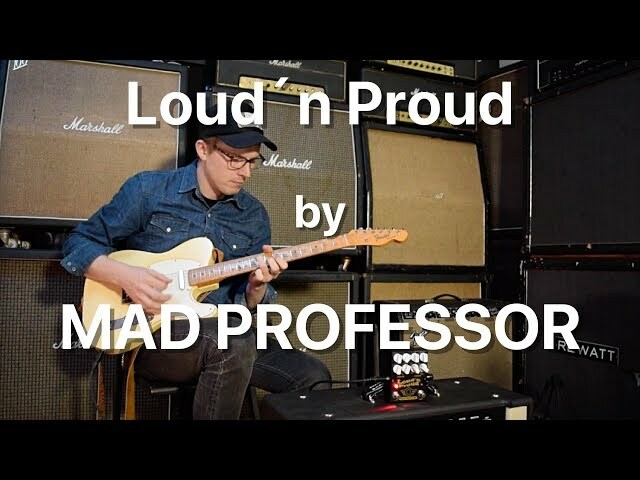 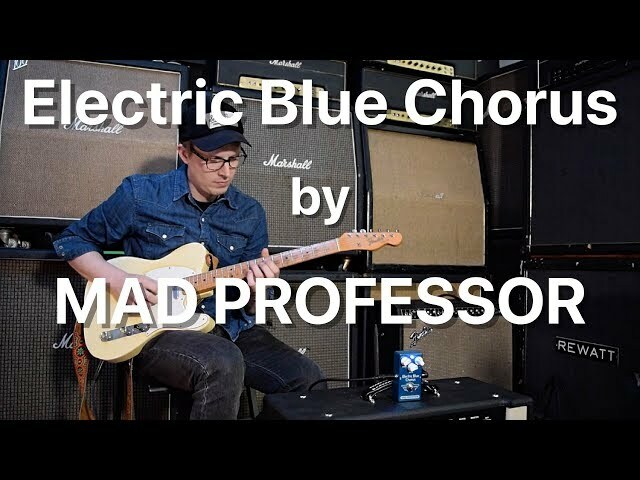 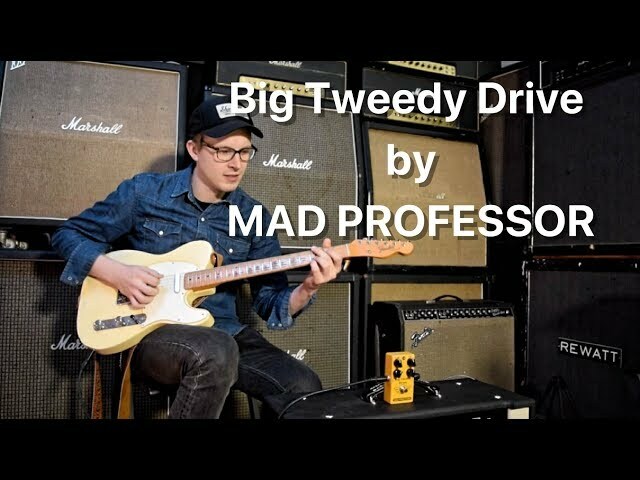 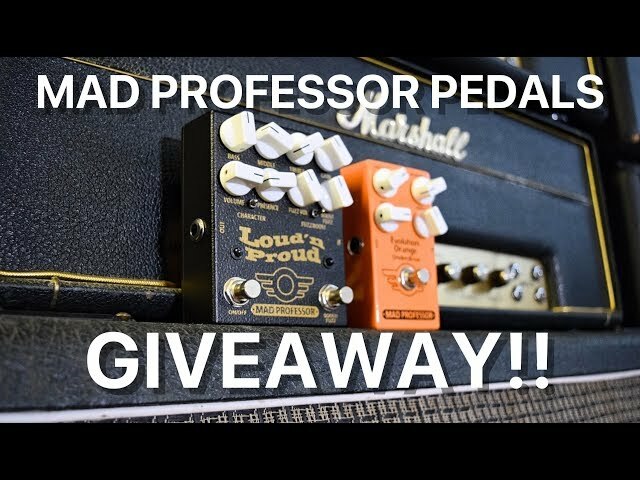 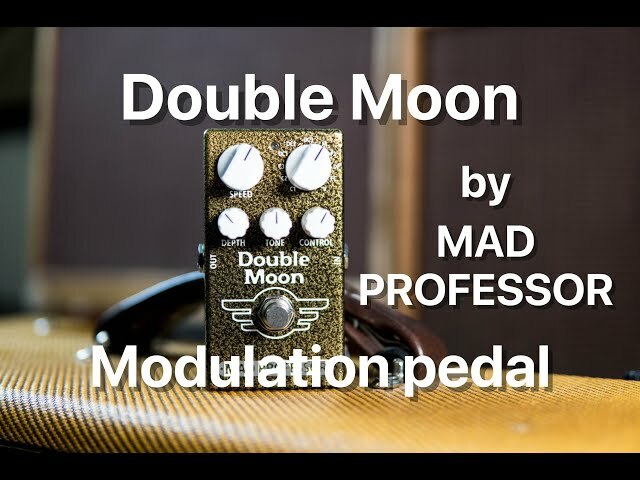 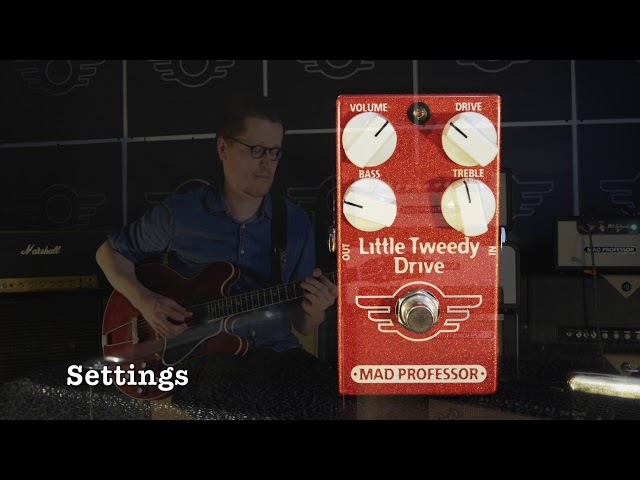 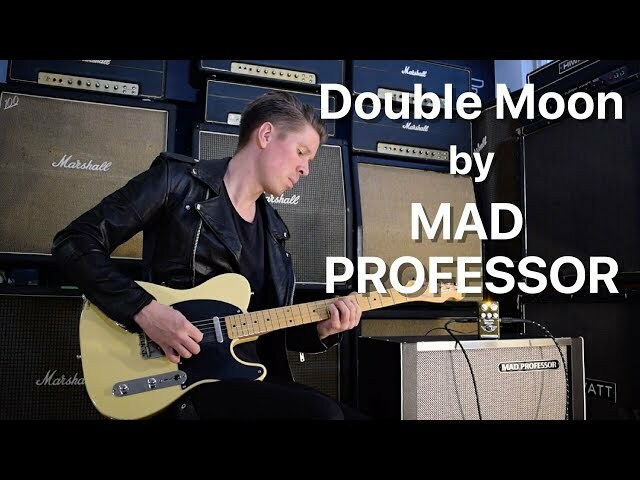 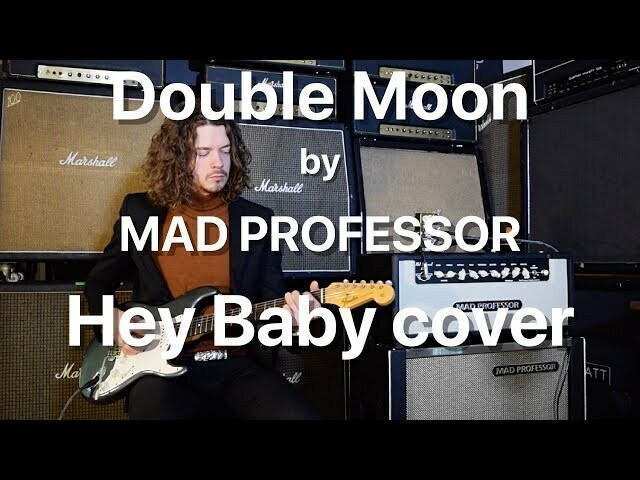 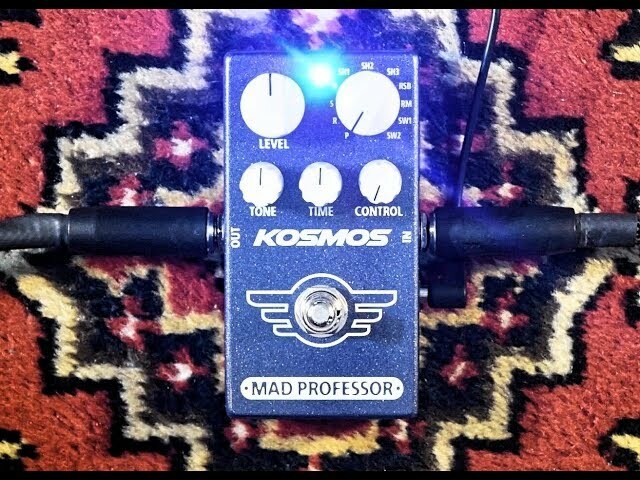 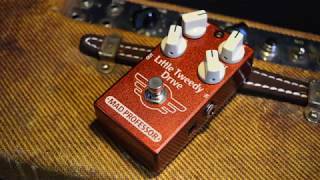 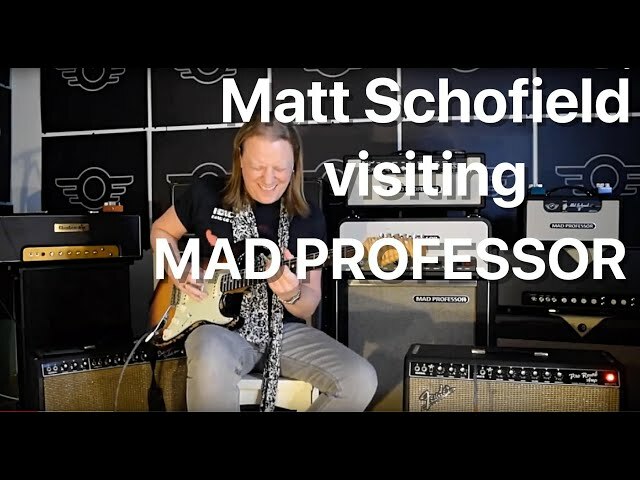 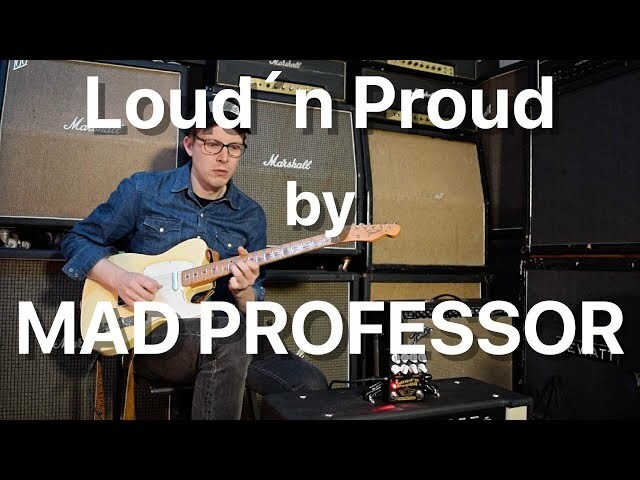 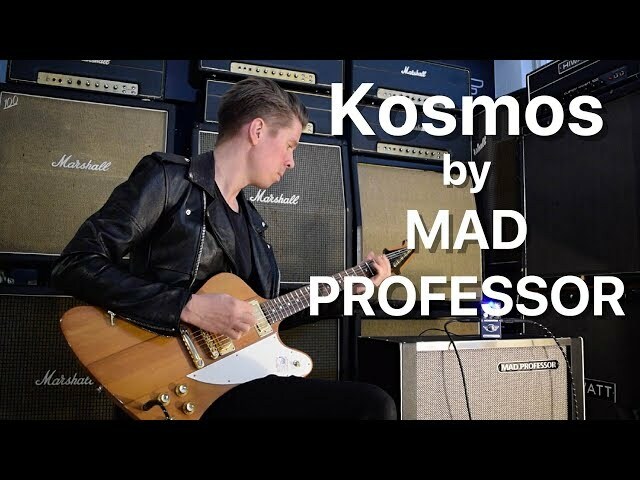 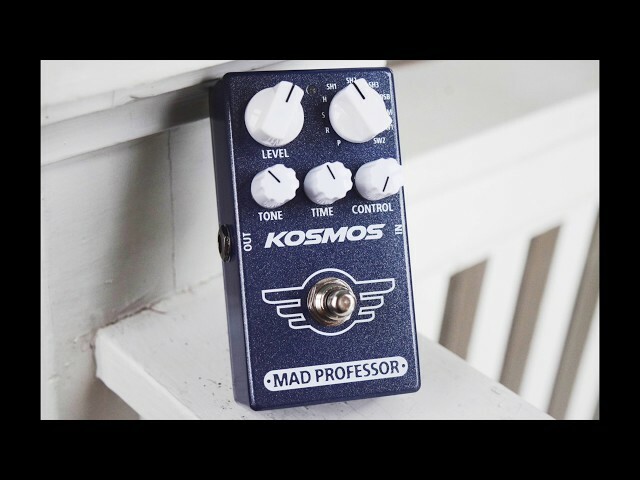 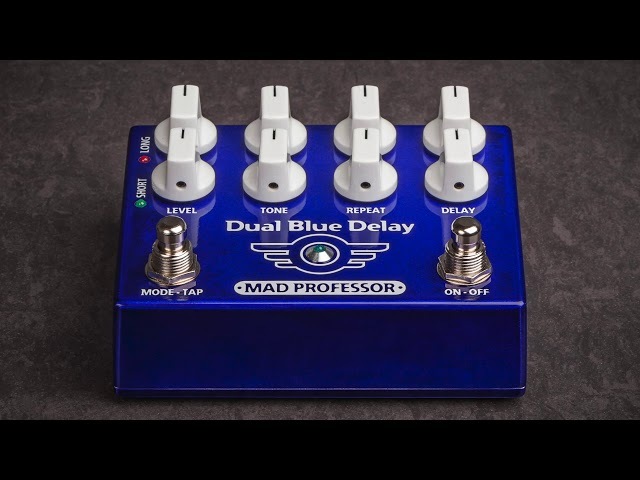 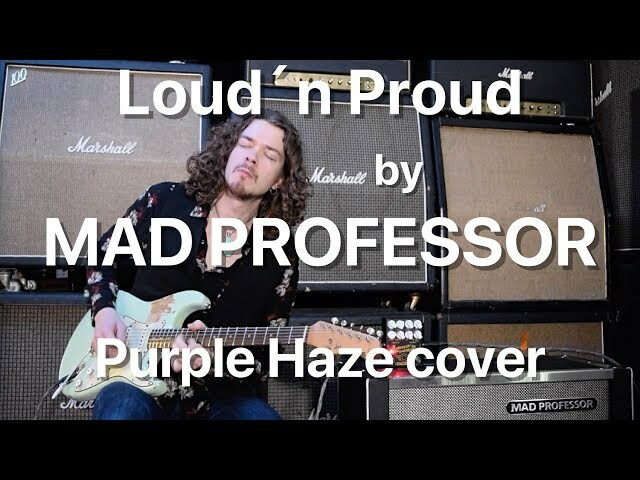 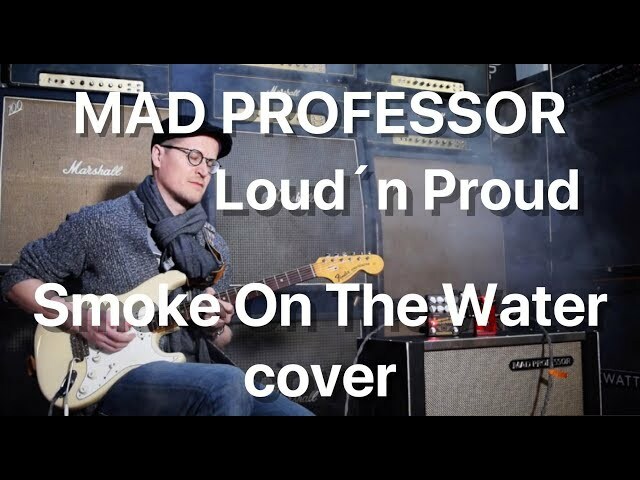 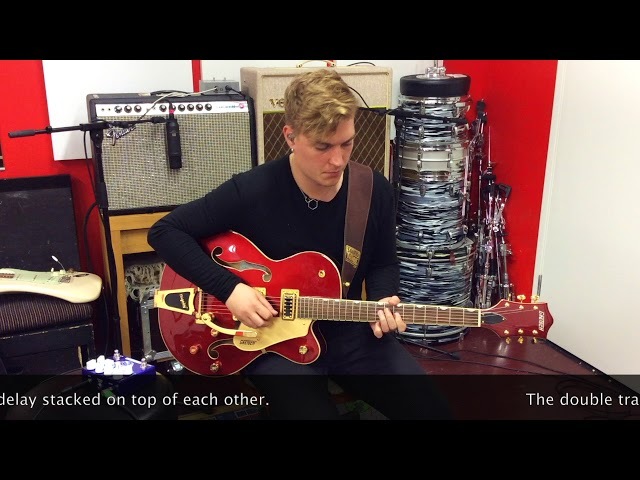 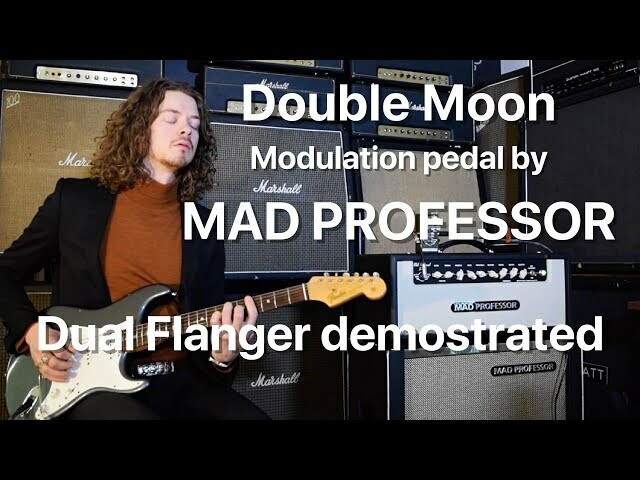 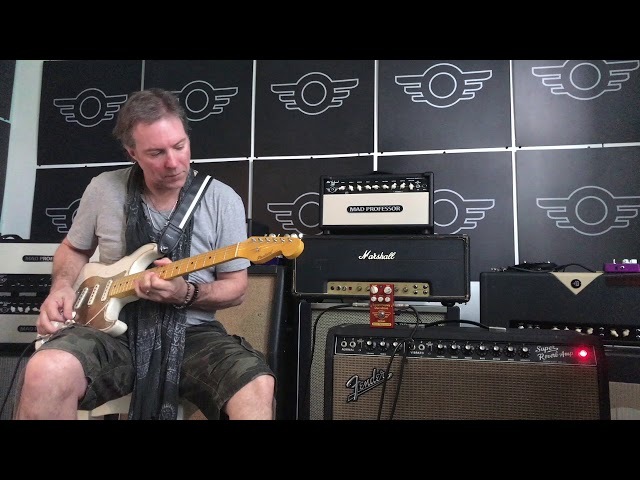 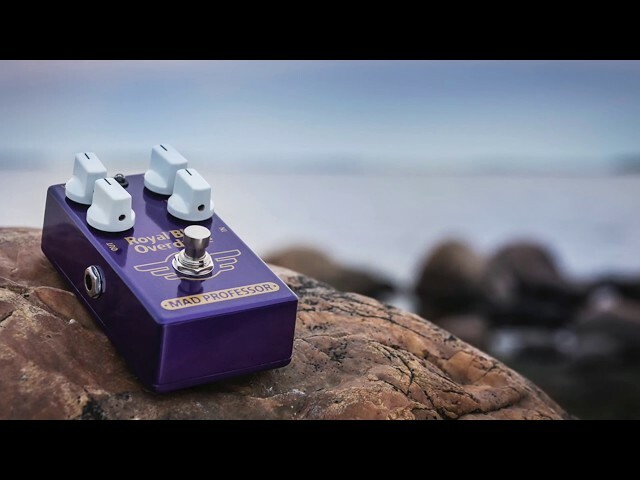 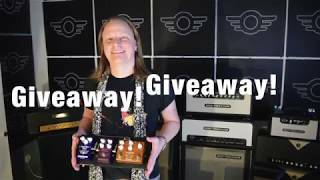 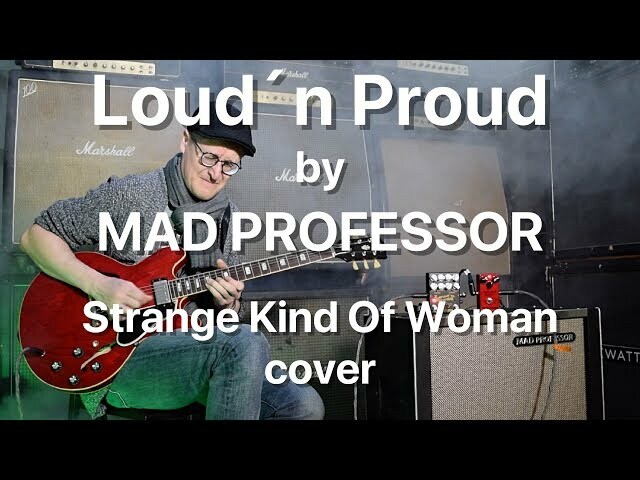 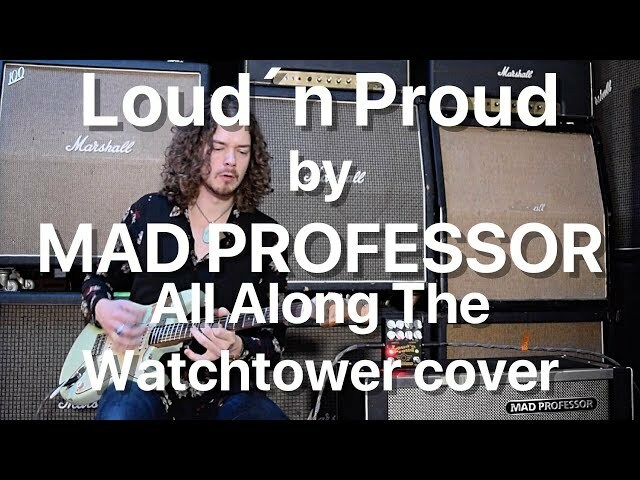 Ben Granfelt came to visit and played 5 different Mad Professor drive pedals into a clean Fender amp. 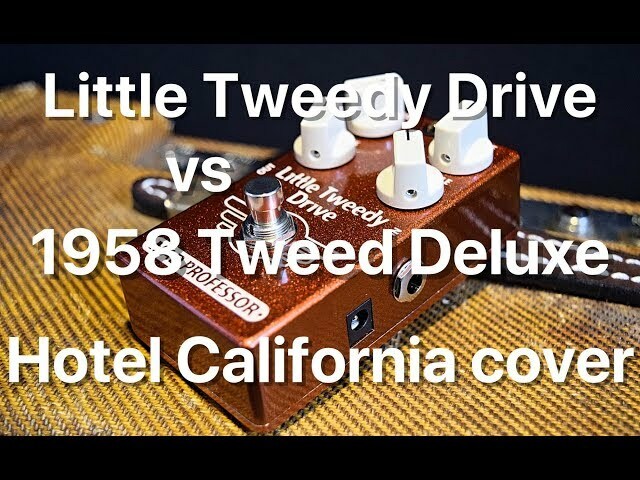 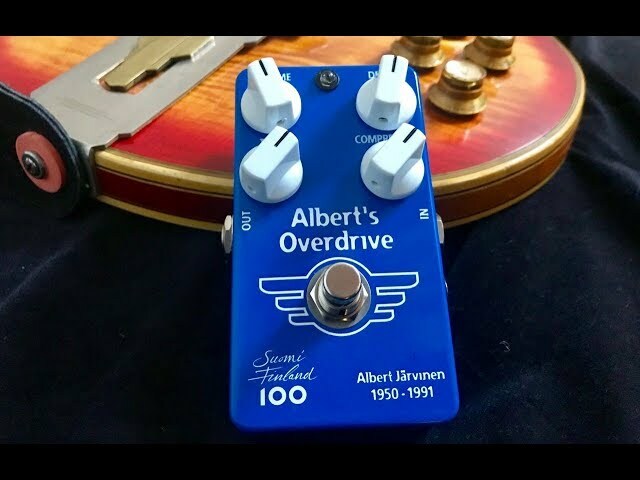 Pedals were: Little Tweedy Drive, Royal Blue Overdrive, Amber Overdrive, Stone Grey Distortion and Little Green Wonder. 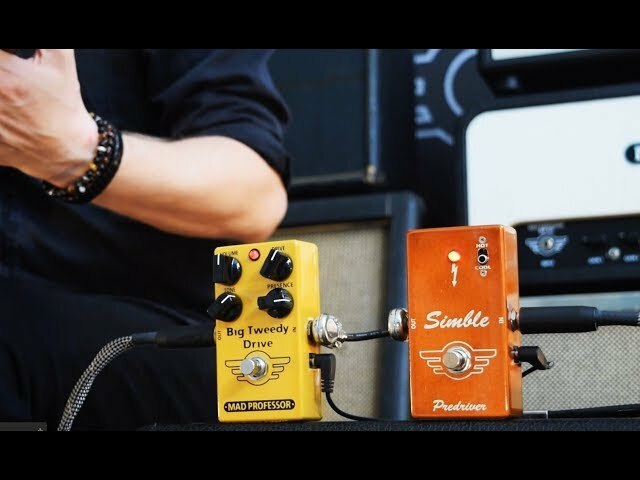 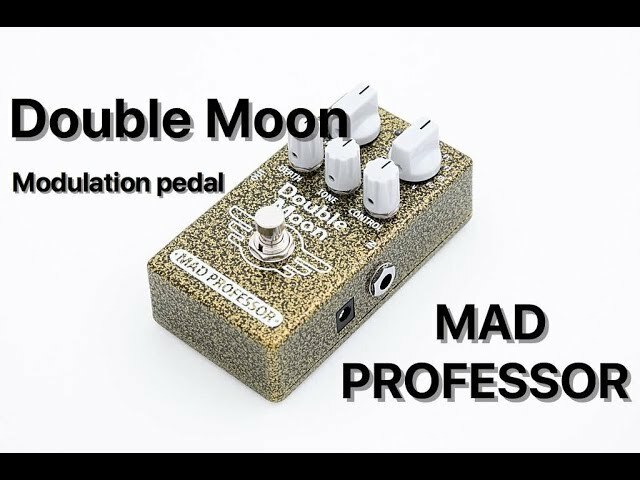 Just to give a quick idea of the difference in tone, the playing feel in all of the pedals is quite different and of course impossible to show in a demo video. 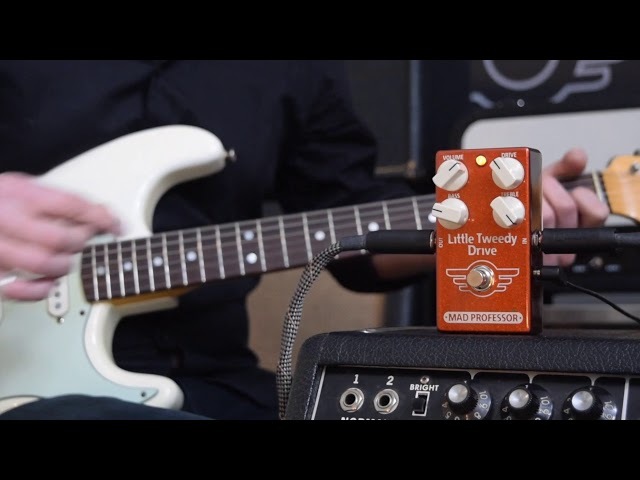 Other gear: Paoletti Loft guitar, Fender 1965 Super Reverb, Two Notes Torpedo Studio.